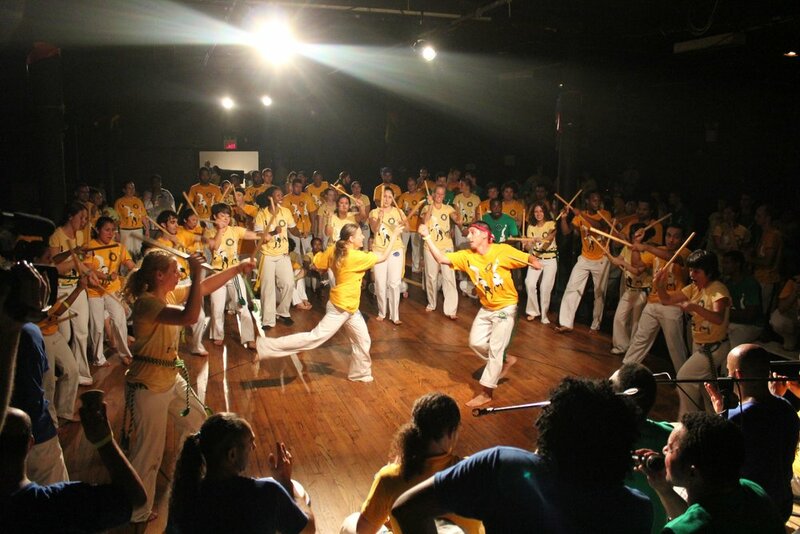 Early bird pricing ends on May 15. Sign up today! 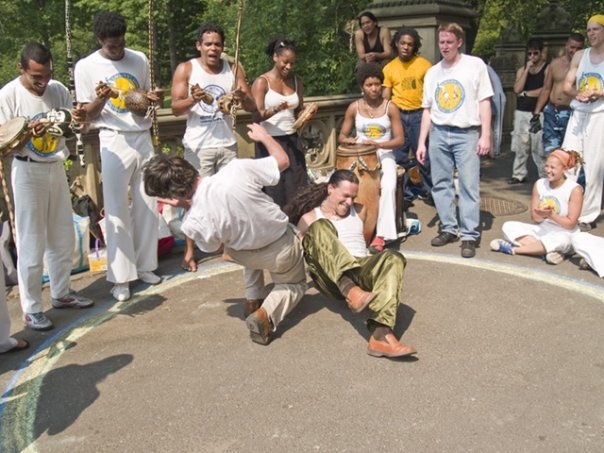 If not with CAQ, what capoeira group do you train with? 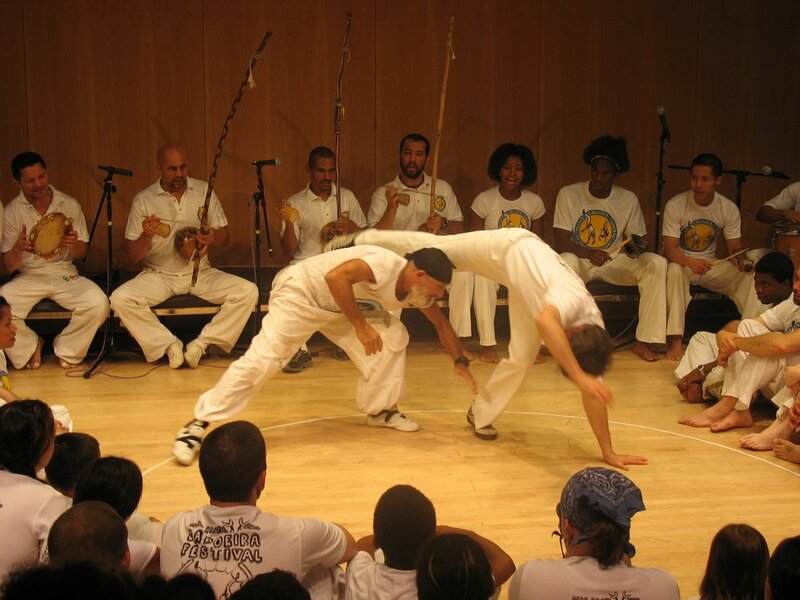 In order to complete your registration, please choose your Festival & Batizado package and pre-pay here. Please direct questions to caqmembers@gmail.com. Once you have completed this sign up form, you will be directed to our checkout page to pre-pay for the festival. For more information please contact CAQMembers@gmail.com. Oi Galera! 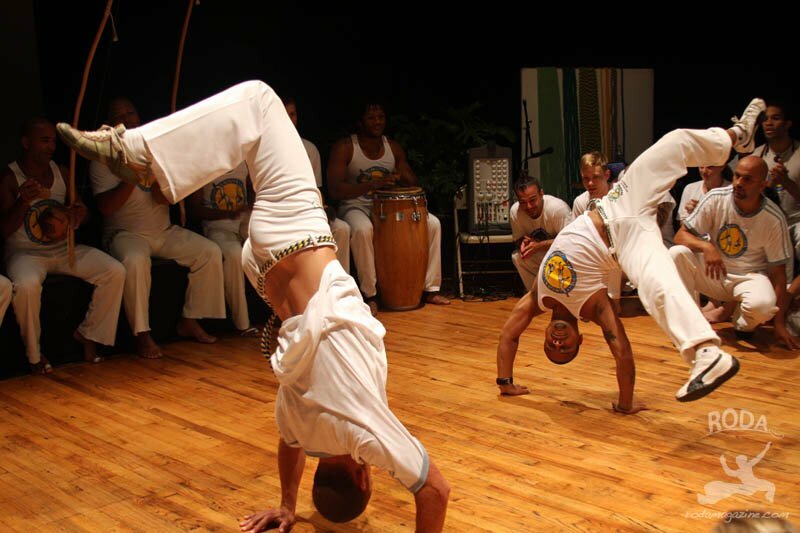 Please save the dates for the Mindful Capoeira Festival and Batizado with Capoeira Angola Quintal. 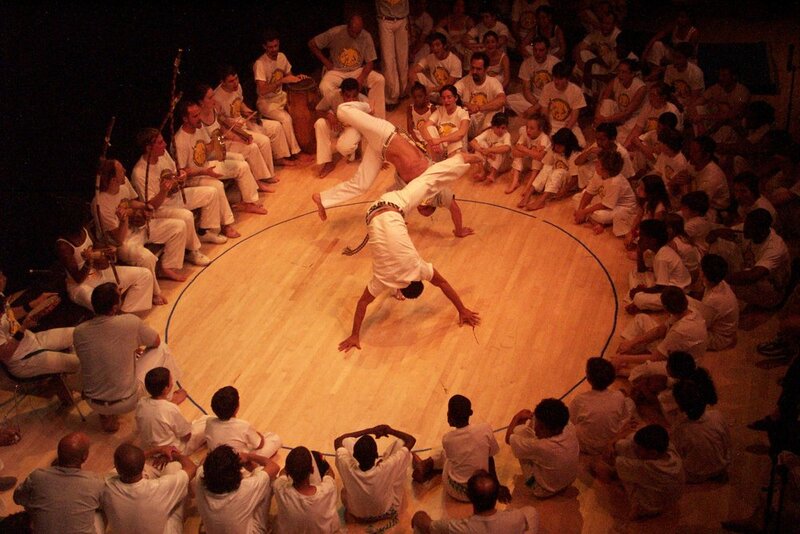 We gather again to play, train, sing, and celebrate our practice of capoeira with our community. Full workshop schedule coming soon. Stay connected on our Facebook Event page.